Amazon US has put up a listing for the Steven Universe/OK KO! bundle for Nintendo Switch today, along with its box art. 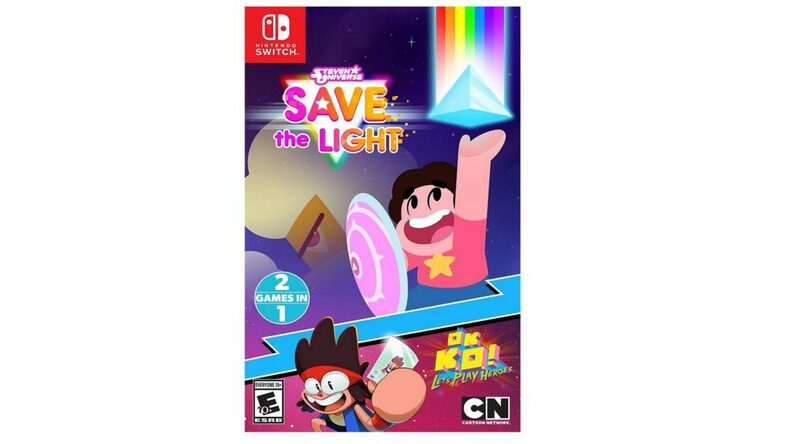 As we’ve reported earlier, the bundle contains a copy of Steven Universe: Save the Light and OK K.O.! Let’s Be Heroes. It also appears that the bundle is set to arrive by October 30, 2018. Buy yours here.